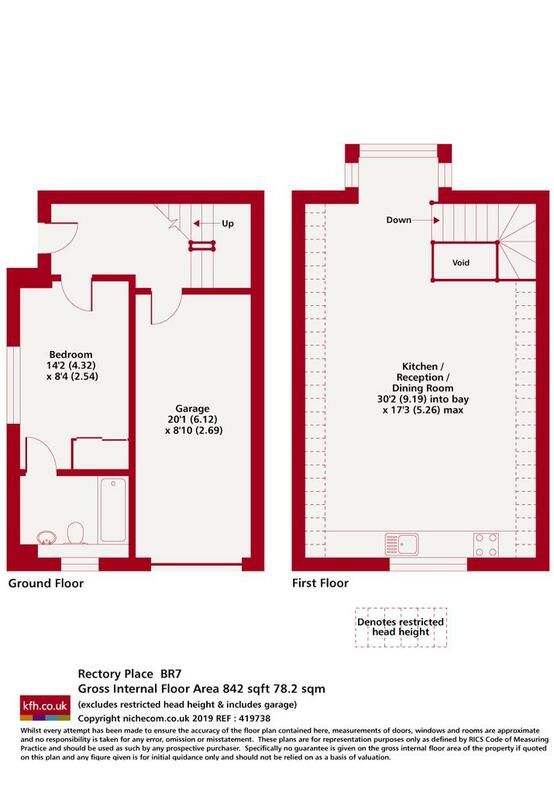 Lovely one bedroom house with open plan living area, modern kitchen, luxury en suite bathroom, lots of storage and off street parking. 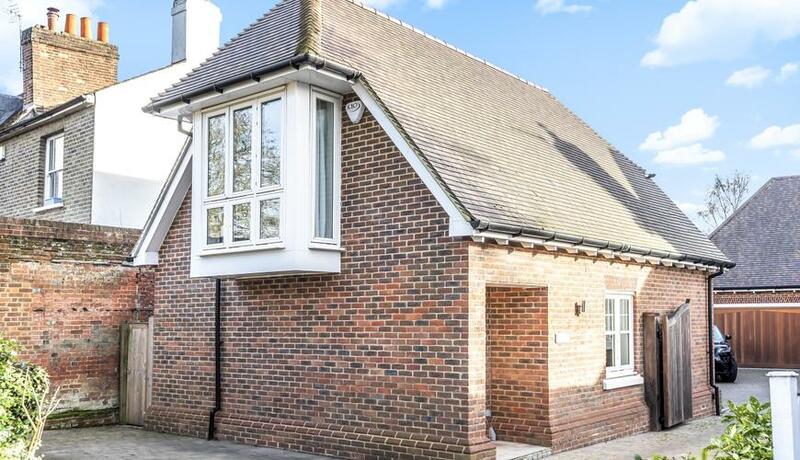 Close to Royal Parade offering good access to Chislehurst Station. Available now. Utilities included in rent. Flexible to be part/fully furnished. Heating and hot water included.